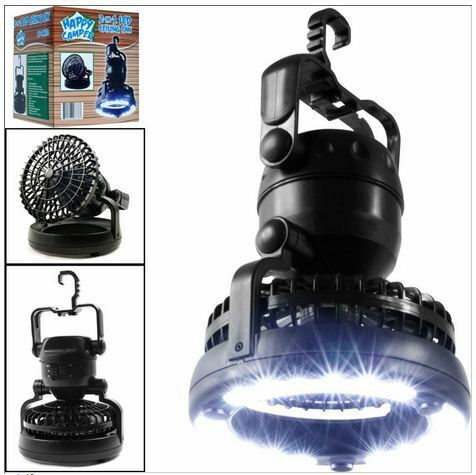 2 in 1 LED Light & Ceiling Fan Combo Only $8.99 Plus FREE Shipping! You are here: Home / Great Deals / 2 in 1 LED Light & Ceiling Fan Combo Only $8.99 Plus FREE Shipping! I like sitting out in the back yard at night and reading a book before it gets too dark. But lately, it’s been on the sticky side. The 2 in 1 LED Light & Ceiling Fan Combo for Only $8.99 plus FREE Shipping sounds like it will resolve both my issues. It’s an LED Lantern that will plenty of reading light and it will provide a breeze to these muggy nights! Win-Win!